Hotel Boutique Casona de la China Poblana is a 4* hotel located in Puebla, Mexico. It features 10 rooms. 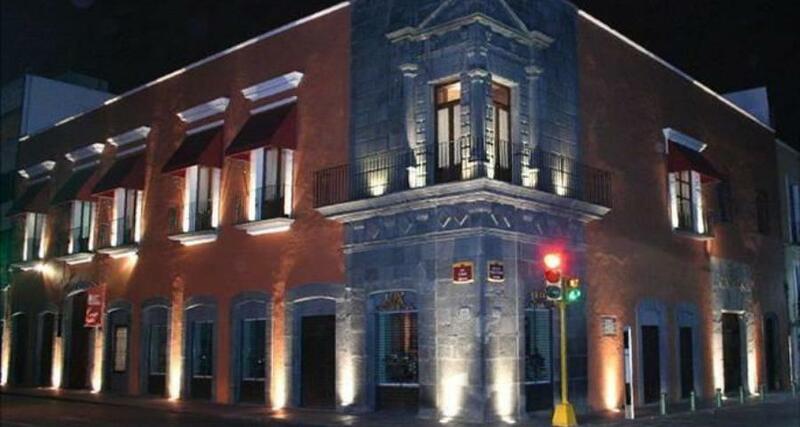 The Hotel Boutique Casona de la China Poblana offers you a cozy and memorable stay in the city of Puebla. Once a manor house, this charming Adults Only property combines classic elements with modern touches like Wi-Fi access. Guests at the Hotel Boutique Casona de la China Poblana can even host a small get-together in one of the four meeting rooms, enjoy a delicious dinner at the restaurant or savor a drink at the bar.